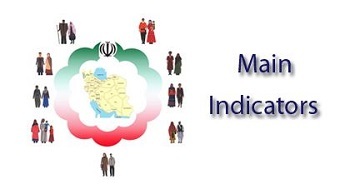 In accordance with its 2017 Annual Work Plan and within the framework of Statistical Capacity Building (StatCaB) Programme, SESRIC organised the Study Visit on ‘Classifications’ for the benefit of Statistical Center of Iran (SCI) on 25 – 27 October 2017. The Study Visit was hosted by the Turkish Statistical Institute (TurkStat). The Study Visit was paid by Ms. Azadeh BARFIPOUR, Group Leader for Standardizing Statistical Classification and Concepts, and Ms. Roya VAZIRI, Expert on Standardization Statistical Classification and Concept of SCI. As defined in the Classification of Statistical Activities (CSA Rev. 1 - October 2009; http://goo.gl/olg3Tz); Classifications – covers any statistical activity dealing with prices, including developing, managing, maintaining and harmonizing economic, social and environmental classifications.